Bell & Ross Marine watches are the final series of watches to bring full circle the all encompassing dynamic inherant in Bell and Ross. Bell & Ross Marine watches sport the signature look of Bell and Ross, and are superbly constructed to withstand the rigors of the sea faring gentleman. Bell and Ross has tackled this final frontier with style, and the Bell & Ross Marine watch is a testament to versatility and fashion forward thinking. 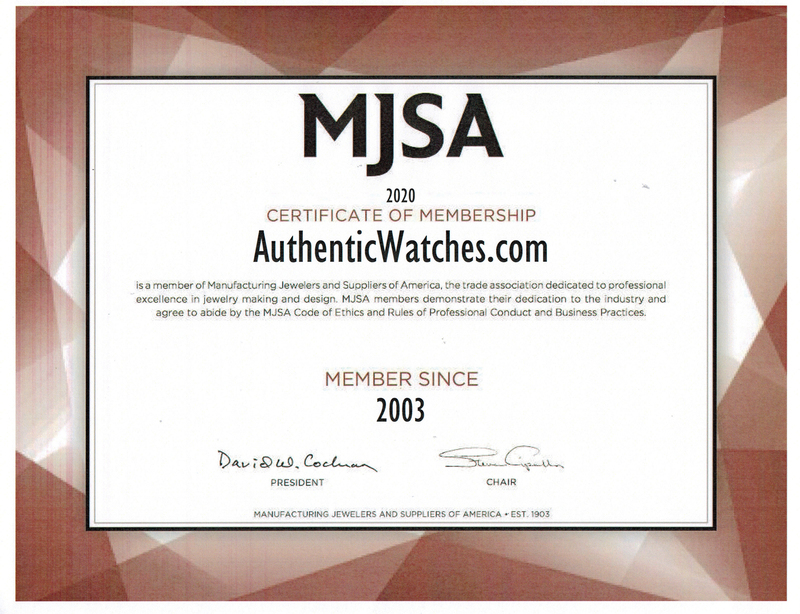 AuthenticWatches.com is pleased to offer brand new and authentic Bell & Ross Marine watches at a discounted sale price, and the ease and convenience to buy online.